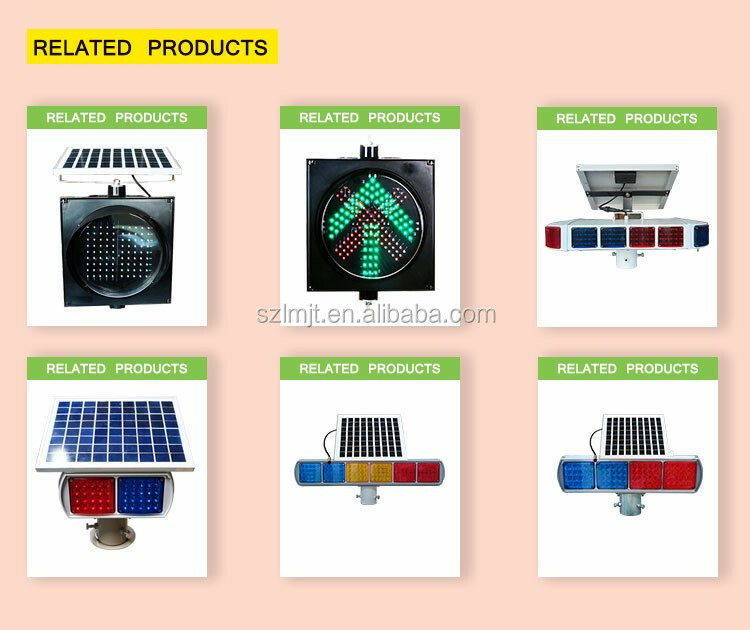 Traffic signal light is an important part of traffic sign, It is a basic language of road traffic. 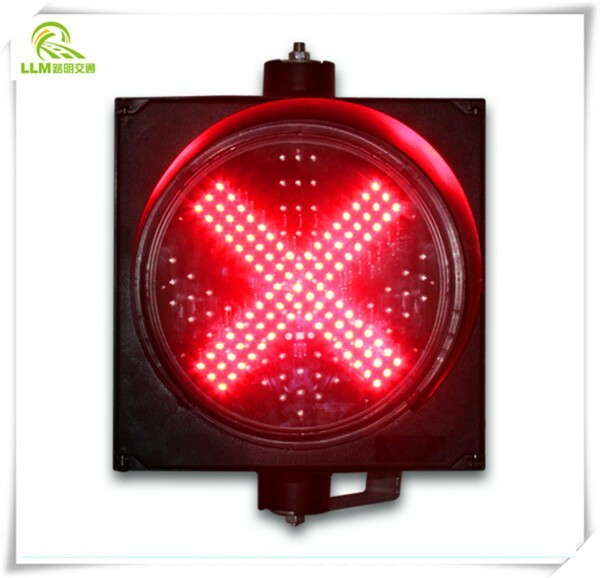 Traffic lights made up of Red light(which means “no entry”), Green light(which means “Allows passage”), Yellow light(which means “warning”). 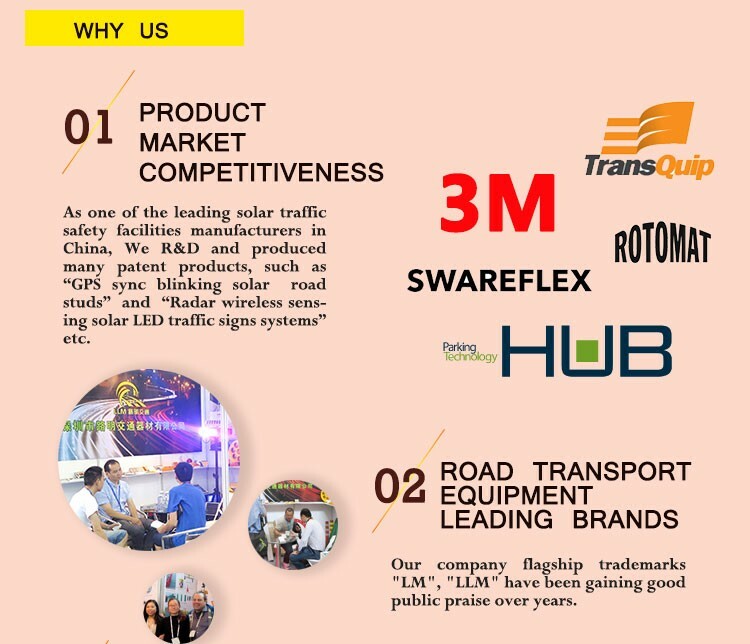 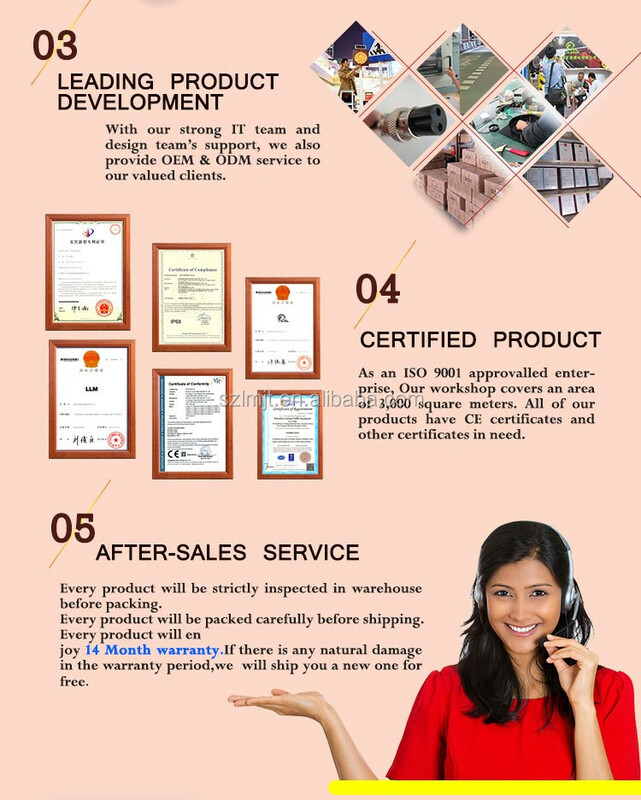 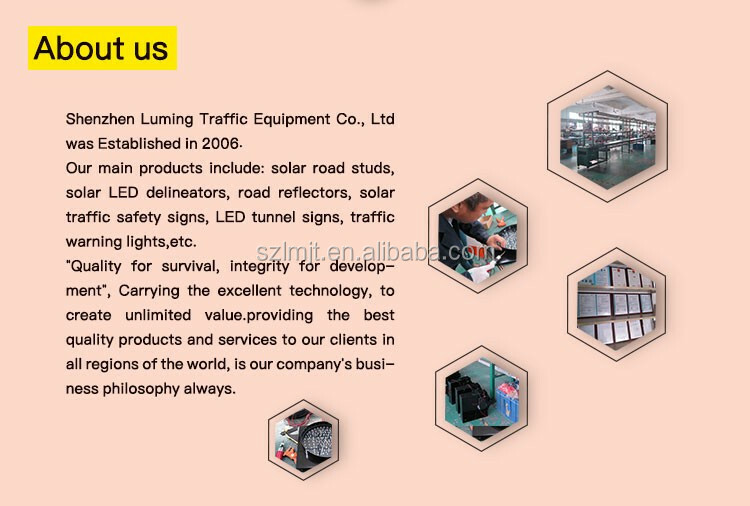 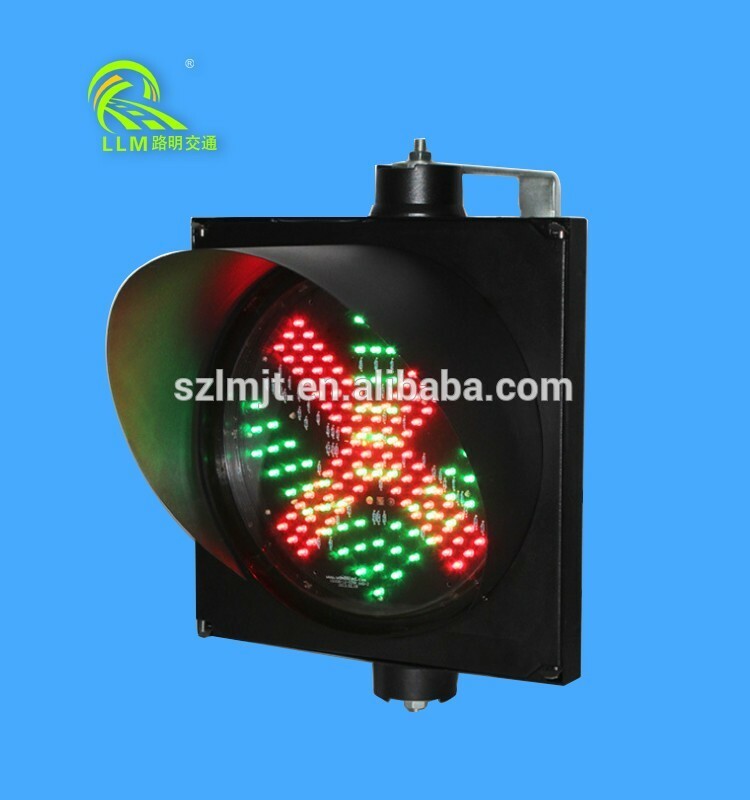 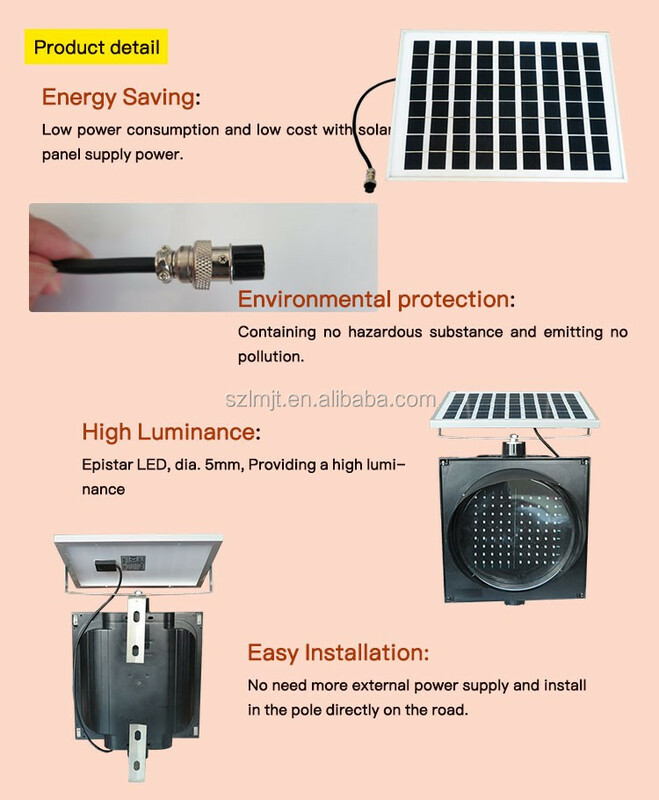 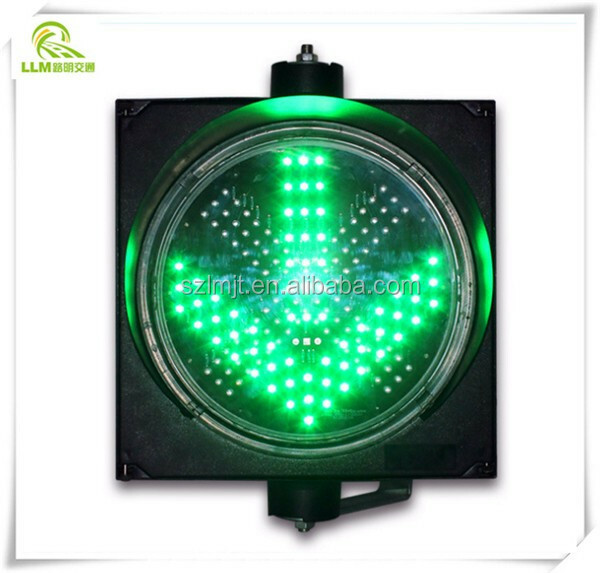 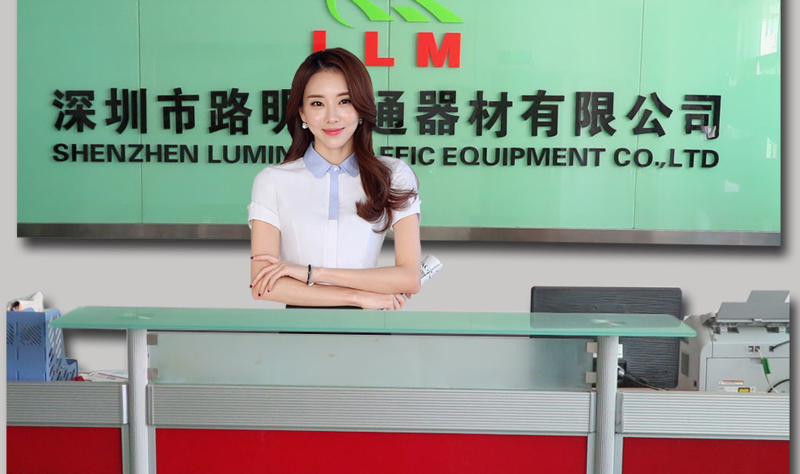 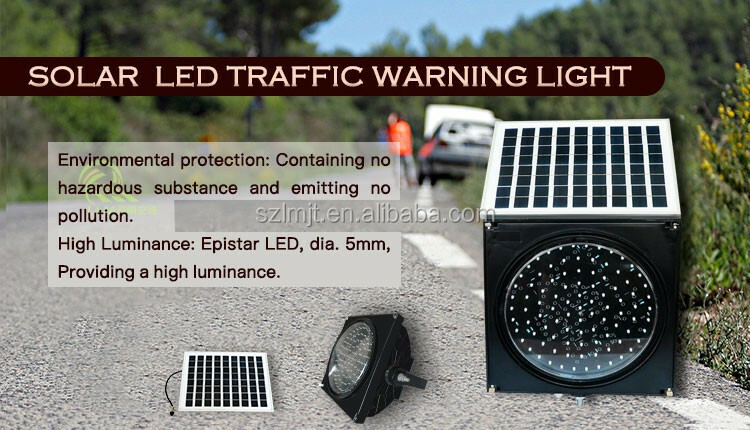 Divided into: motor vehicle signal lights, non-motor vehicle signal lights, crosswalk signal lights, lane signal lights, directional signal lights, flashing warning signal lights, road and railway level crossing signal lights.